Satsuma is a city in Mobile County, Alabama, United States. At the 2000 census the population was 5,687. It is a part of the Mobile metropolitan statistical area.According to the U.S. Census Bureau, the city has a total area of 6.5 square miles , of which, 6.5 square miles of it is land and 0.15% is water. 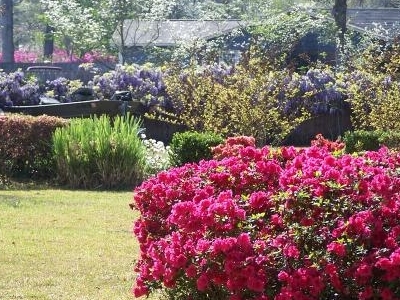 Here's the our members favorite photos of "Cities in Alabama". Upload your photo of Satsuma!